Defora Records presents “ROSSO” the new EP by Son of Elita (aka Luizozkr Pimentel). Born in Venezuela as Luis Oscar Pimentel, his musical style is a killer blend of tech-house and minimal techno and it’s perfectly described in his debut release for the label. The EP includes 4 banging original tracks ready to hit the spot on the dance-floor! 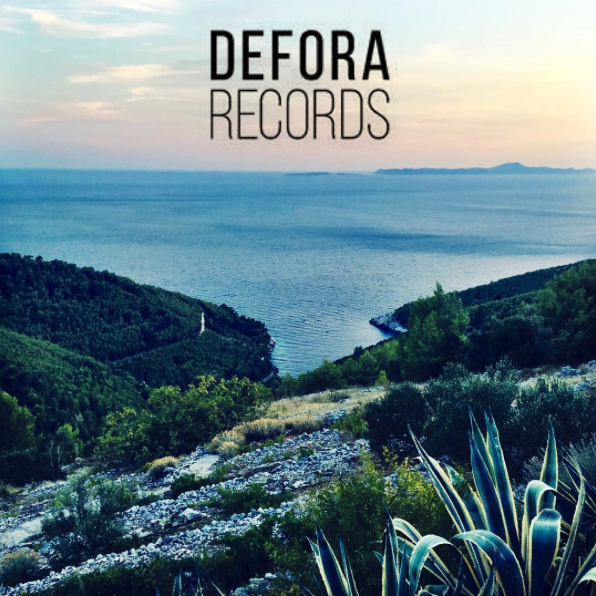 Watch out for that “hunting vocals” in the title track “Rosso” and let’s welcome to the Defora family another talented artist and music lover. Always Good Vibes with a Hard Twist!